West Virginia Gov. Jim Justice has appointed Daniel W. Greear to a vacant judicial position. Greear fills a vacancy in the 13th Judicial Circuit Court created when Judge James Stucky retired. Greear most recently served as chief of staff for House of Delegates Speaker Tim Armstead. He lives in Kanawha County with his wife and two sons. 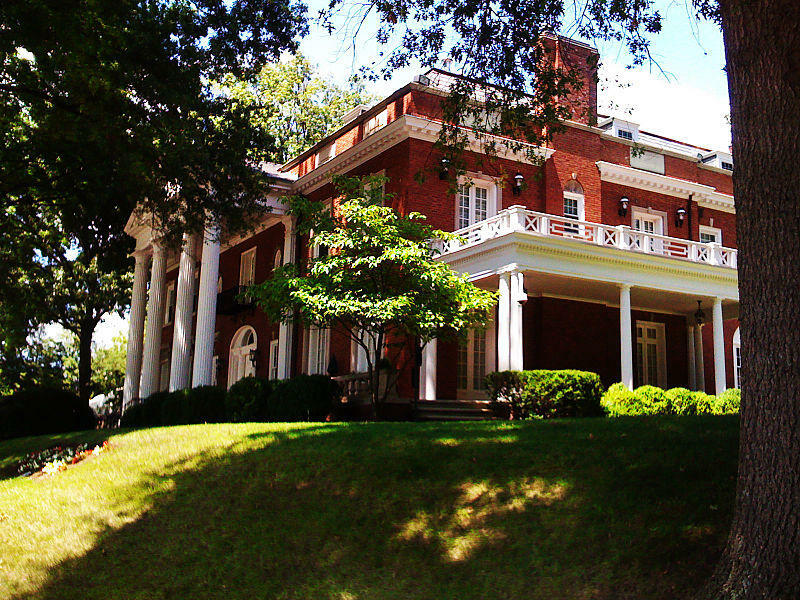 The Governor's Mansion in West Virginia has hosted seven private receptions, luncheons or dinners since Jan. 1, according to a newspaper report. That works out to one event every 25 days so far this year, the Charleston Gazette-Mail reported. West Virginia first lady Cathy Justice has unveiled a doll in her likeness. 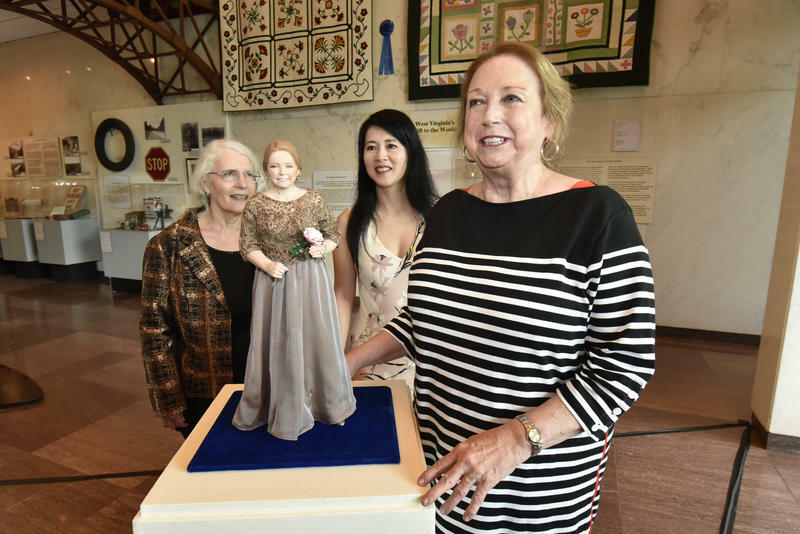 The doll introduced at a ceremony Wednesday will become part of the First Ladies of West Virginia Collection at the state Culture Center in Charleston. It was made by Washington D.C.-based artist Ping Lau and features Justice in her inaugural ball gown. 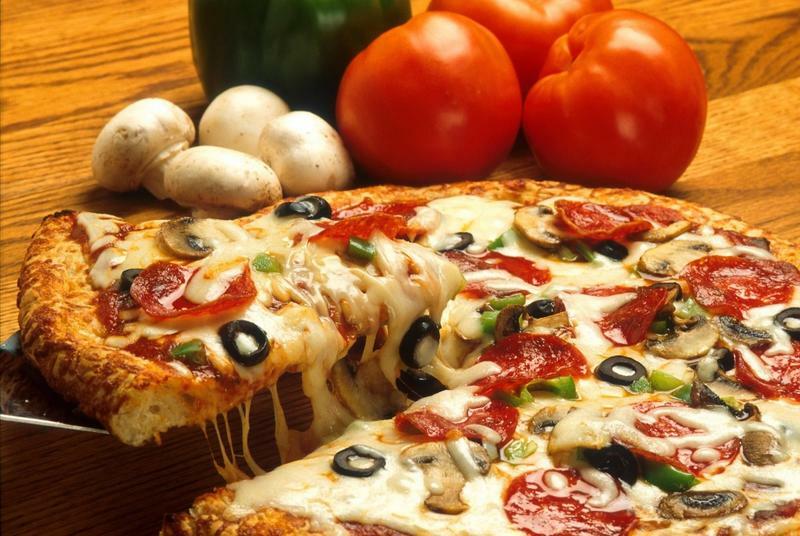 An advisory panel has sent a list of recommendations to West Virginia Gov. Jim Justice for a vacant judicial position. 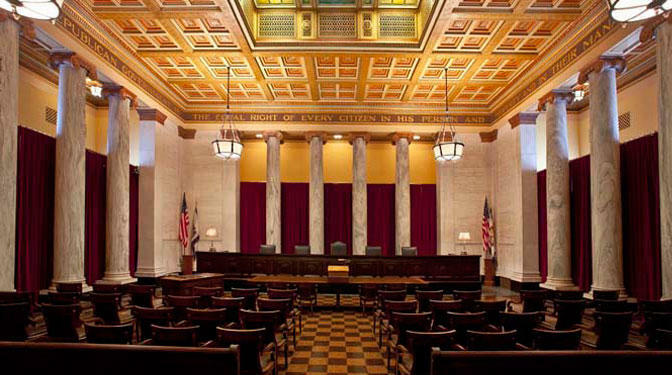 The Charleston Gazette-Mail reports eight people applied this month to be appointed to the vacant Kanawha County Circuit Court judge position following the retirement of James Stucky in April. Stucky spent 21 years presiding over cases in Kanawha County. 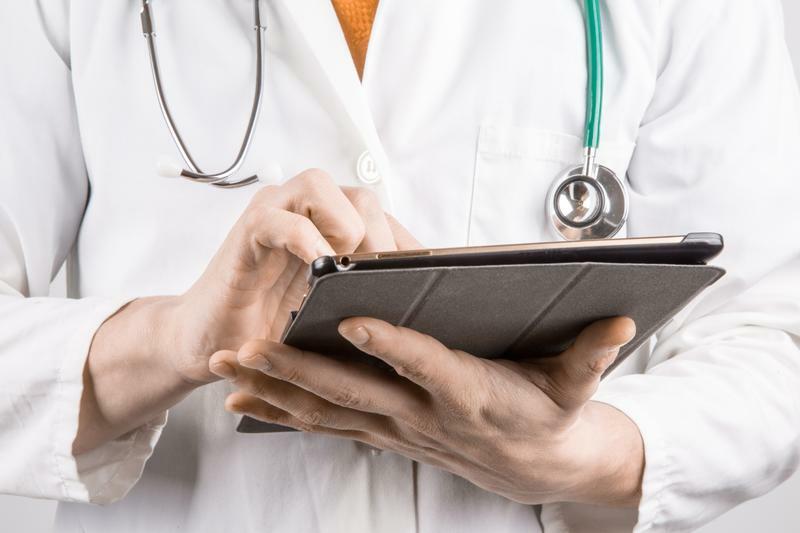 A health department spokesman in West Virginia says more than 20 cases of acute Hepatitis A have been confirmed in Kanawha and Putnam counties since January. The Kanawha-Charleston Health Department says in a news release that the recent cases are linked to a multistate outbreak. Republican Sharon Lewis Malcolm has been appointed to a West Virginia House of Delegates seat. Gov. 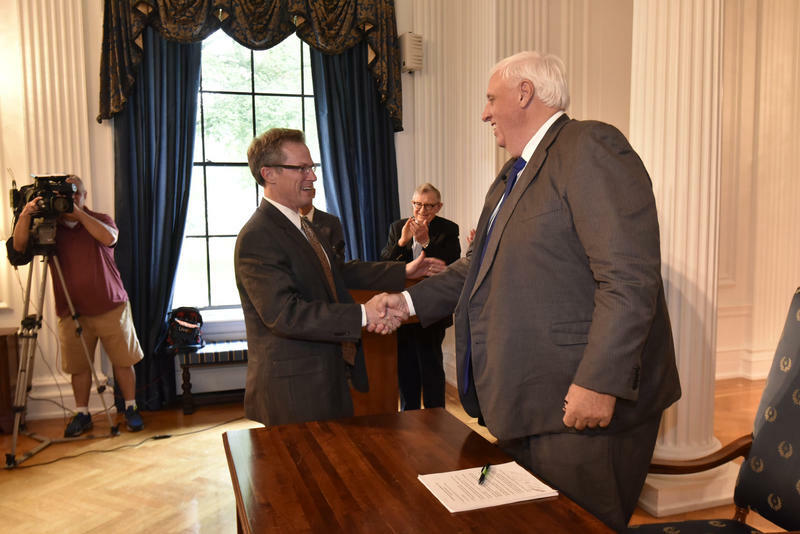 Jim Justice announced Malcolm's appointment Thursday. The 39th District seat represents Kanawha County. 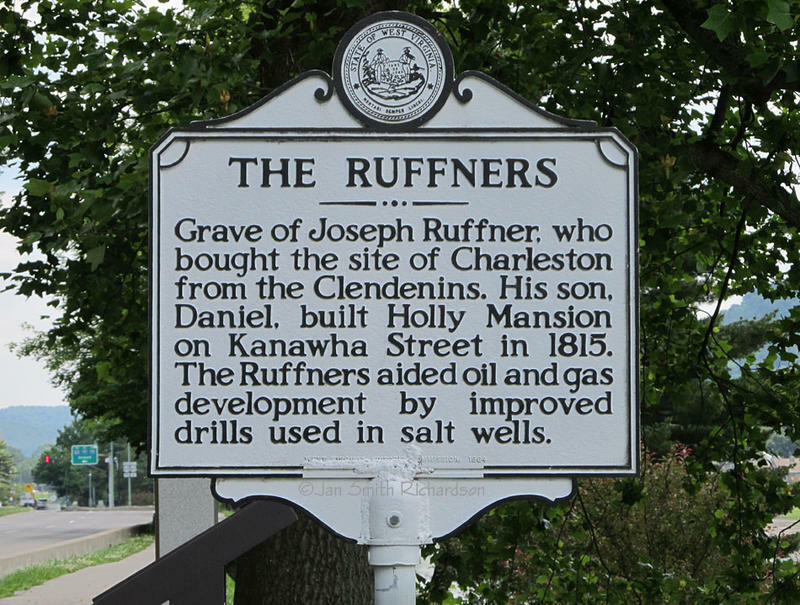 Pioneer Joseph Ruffner died in Charleston on March 23, 1803. Nine years earlier, the Shenandoah Valley native had purchased some 500 acres in Kanawha County from John Dickinson, including lands rich in salt deposits. By the close of the 18th century, Ruffner had acquired much of present Charleston and had settled on what’s now the town’s East End. 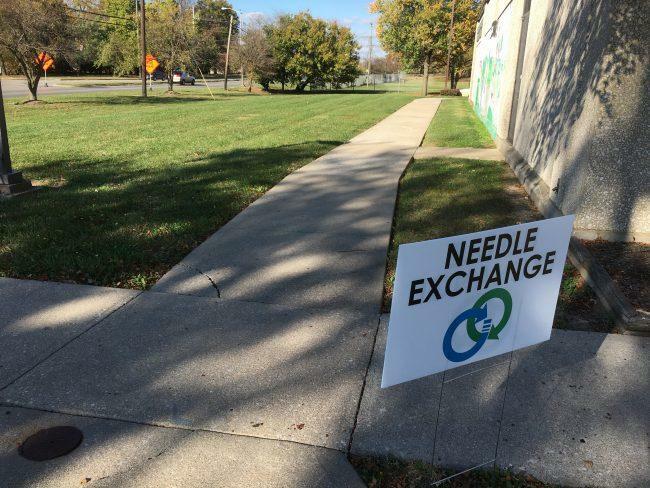 Local outcry has scuttled plans to bring a needle exchange program to a West Virginia town. 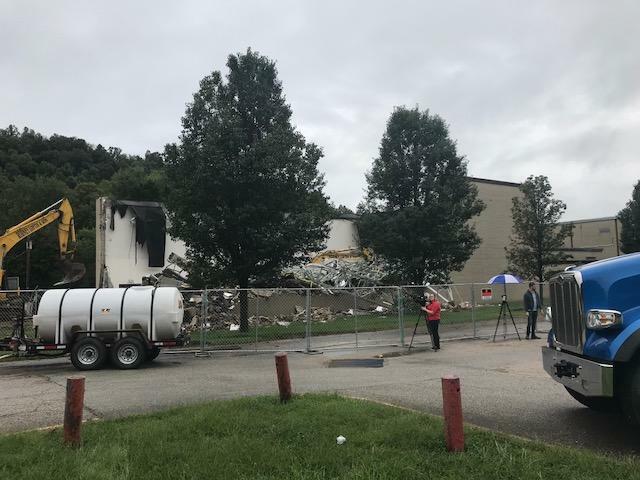 News outlets report that Kanawha County Communities That Care spokesman Scott Burton said at a Monday night public meeting in Rand that communities that don't want the harm reduction program won't get it. Musician Tommy Thompson died on January 24, 2003, at age 65. 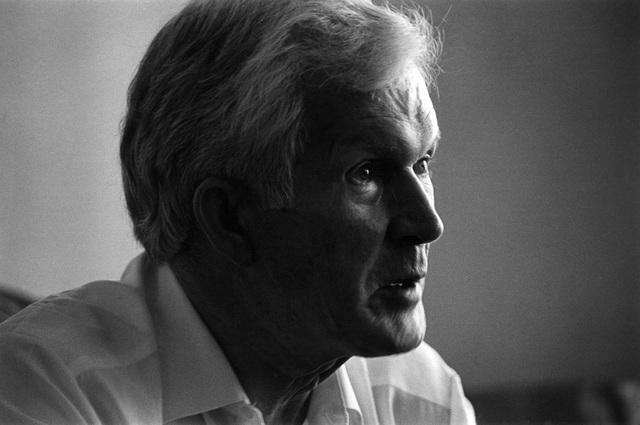 Thompson was born in western Kanawha County in 1937 and lived there until he was about 11, when his family moved to Florida. 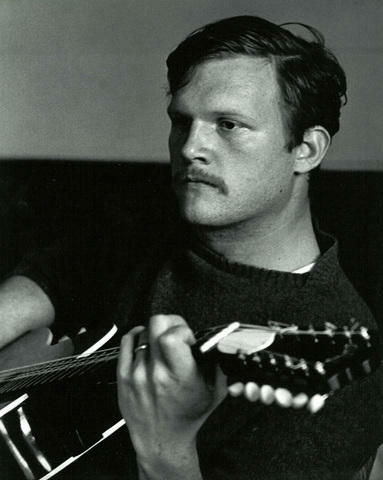 As a young adult, he got interested in jazz, blues, and eventually old-time music. He picked up the claw-hammer-style of banjo playing and, while attending the University of North Carolina, founded the Hollow Rock String Band, along with his wife, Bobbie, and fiddler and folklorist Alan Jabbour. Labor leader Fred Mooney was born in Kanawha County on January 23, 1888. At age 13, he began working in coal mines as a trapper boy. 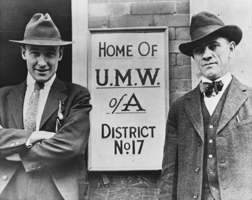 Six years later, at the young age of 19, he became secretary-treasurer of District 17 of the United Mine Workers of America. 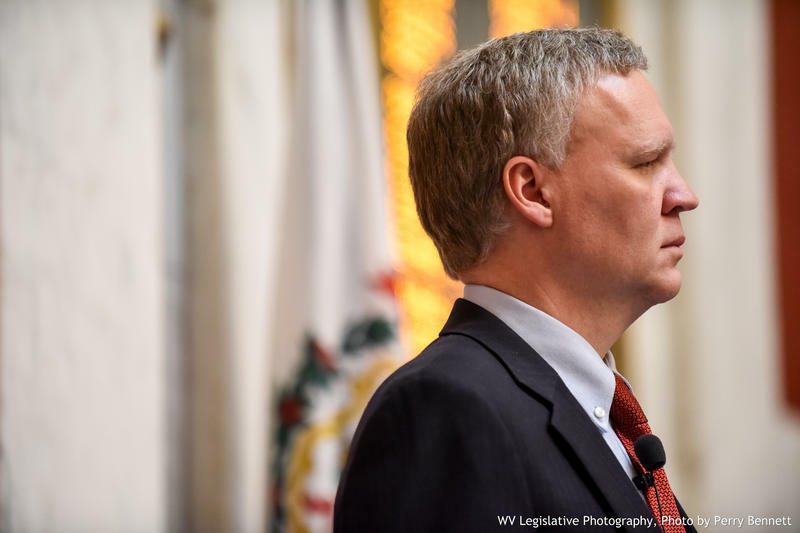 West Virginia House Speaker Tim Armstead announced he will step down from his work in the Legislature in 2019 and could be looking to sit on the West Virginia Supreme Court. 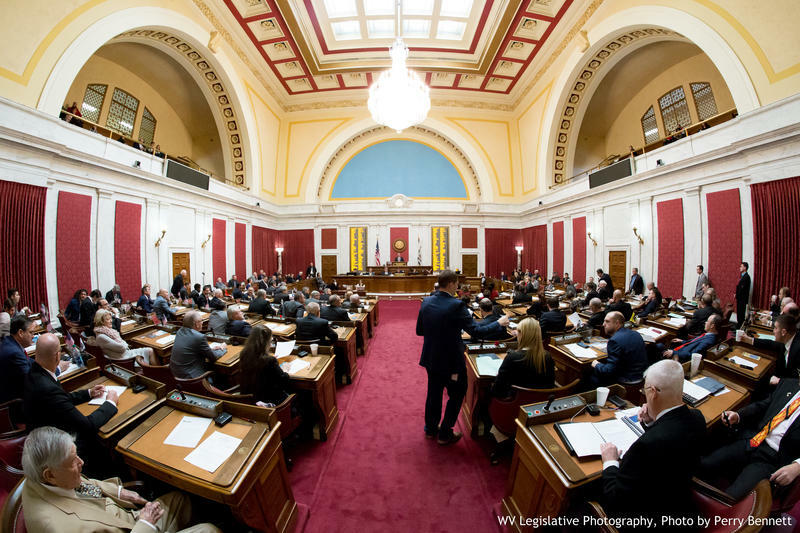 In a statement from the West Virginia Republican Party, chairwoman Melody Potter said Armstead has been a leader for the Republican party as both the speaker of the House and as the former-minority leader. 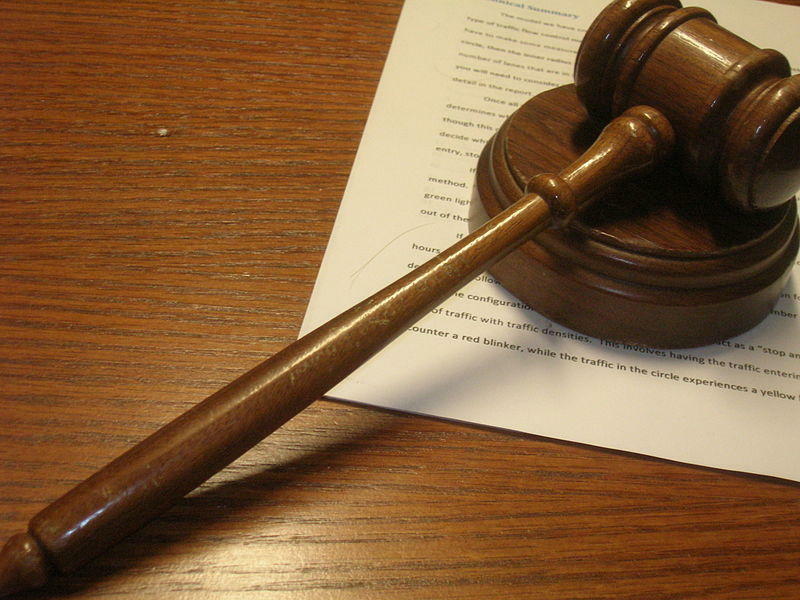 A West Virginia judge has been suspended for 45 days without pay for violations in two cases in which the defendants died. 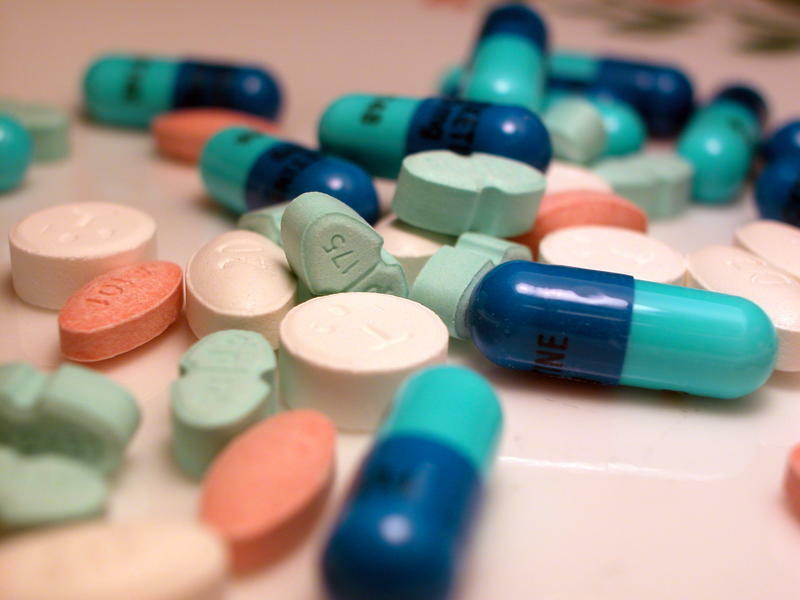 A program aimed at offering low-level drug offenders treatment instead of jail time has been deemed successful years after it began in a West Virginia county that includes the state's capital. BB&T has announced it is cutting 56 jobs from its processing service center in West Virginia's capital city. The Charleston Gazette-Mail reports the financial services company announced on Tuesday the layoffs will come from a company center in Charleston that focuses on operations such as the processing of loans, credit cards and mortgages. 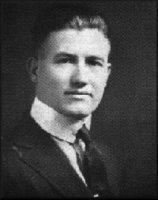 Businessman A. W. Cox died on September 4, 1964. He was 79 years old. The Roane County native attended a one-room school through the eighth grade. And, by 17, he was operating his father’s sawmill. 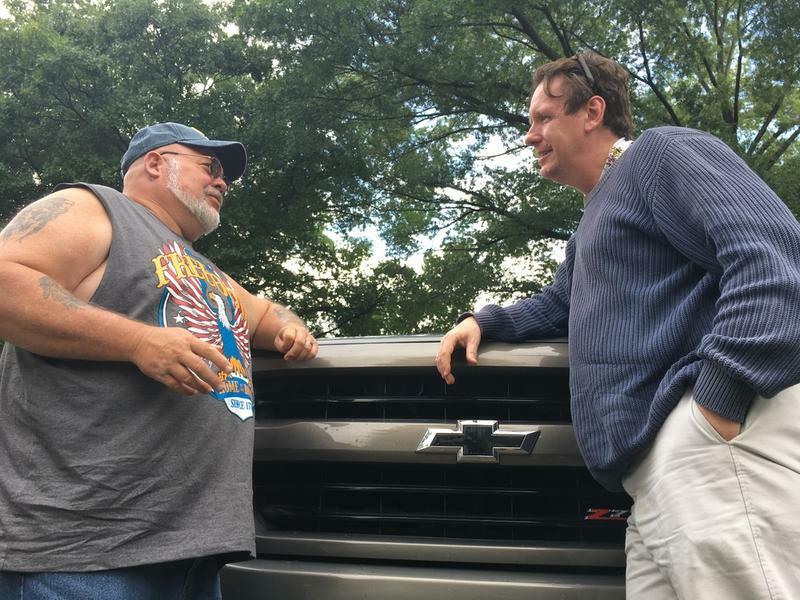 After a brief teaching career, he got a part-time job at a store in Clendenin in northern Kanawha County. 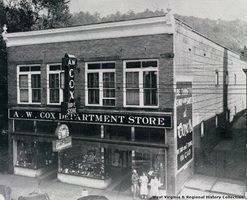 While working there, Cox decided to make a career of retail sales. 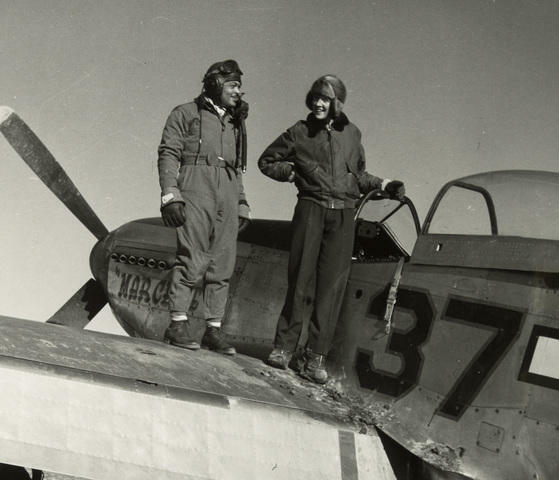 He moved to Charleston in 1914, when he was 29, and bought out a downtown department store. It became the first in a chain of 21 A. W. Cox Department Stores in West Virginia, Virginia, Ohio, and Kentucky. 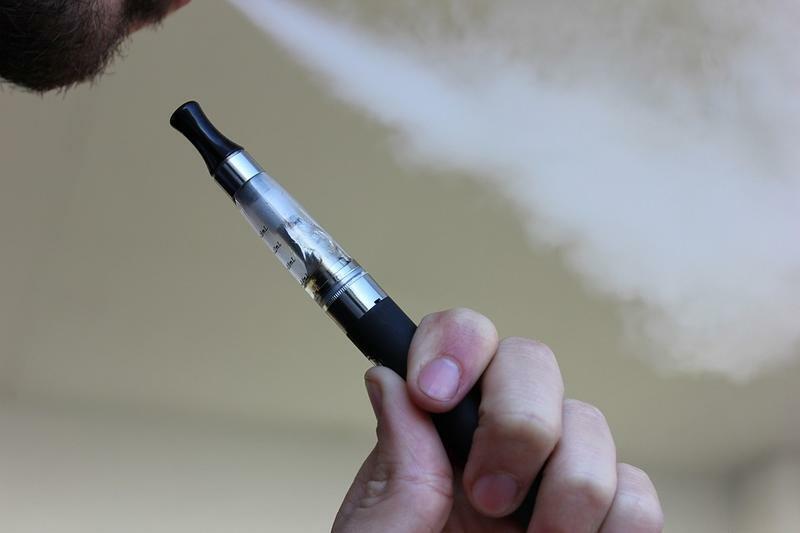 A West Virginia board of education is listening to public comments on a policy revision that would ban e-cigarettes and all substances containing nicotine from property that the school system owns or operates. Railroader Ralph Swinburn was born in England on August 4, 1805. As a boy, he was working on a coal-hauling railway, when he met George Stephenson, a pioneer in steam locomotives. This friendship steered Swinburn toward a career in railway civil engineering—first in England, then in America. He emigrated to the United States in 1851 and landed a job with the Winifrede Mining and Manufacturing Company in Kanawha County. 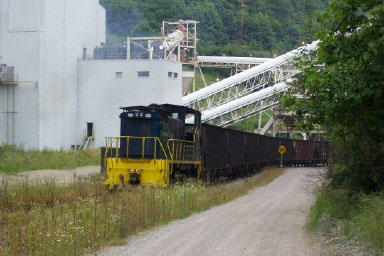 Winifrede was one of the earliest coal operations in present West Virginia. 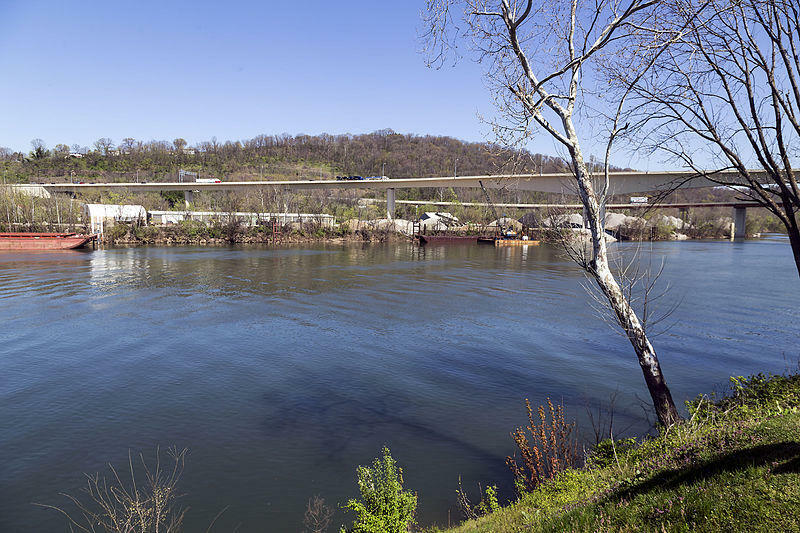 The Environmental Protection Agency has announced an agreement to address dioxin contamination in the Kanawha River by constructing a cap over nine acres of sediment containing the toxic substance. 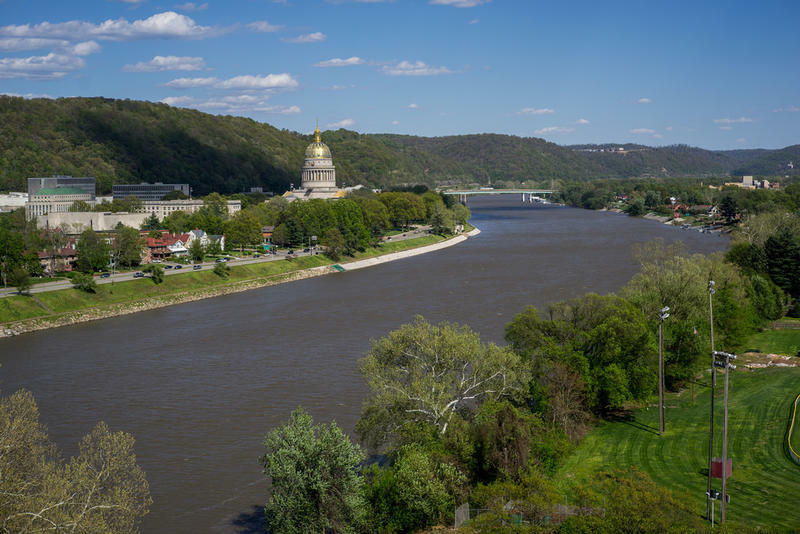 On June 30, 1904, the Kelly Axe and Tool Company acquired 53 acres of land along the Kanawha River on the West End of Charleston. 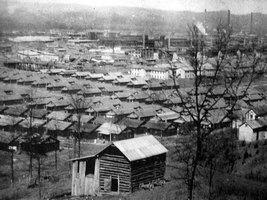 It eventually became home to the world’s largest axe factory. 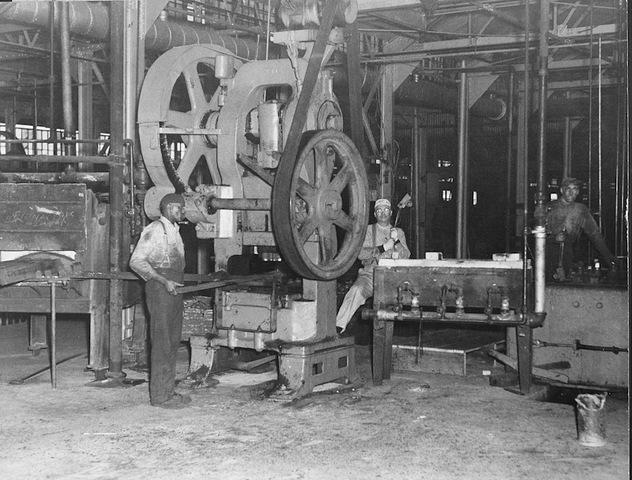 The company was founded in 1874 by William C. Kelly, who established his first factory in Kentucky before relocating to Indiana and then West Virginia. Kelly was attracted to the Kanawha Valley by the availability of abundant natural gas and good access to river and rail transportation. 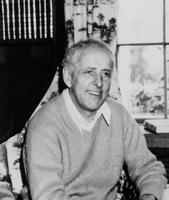 Author Henry William Hoffman was born in Charleston on May 16, 1925. After his father left the family in the early 1930s, William and his only sibling, Janet, were raised primarily by a domineering but much loved grandmother. A staunch Presbyterian, Hoffman’s fiction was influenced by his religious upbringing and his studies at Hampden-Sydney College. A Kanawha County man has admitted in federal court that he stole a box of checks and other mail from the Elkview area. 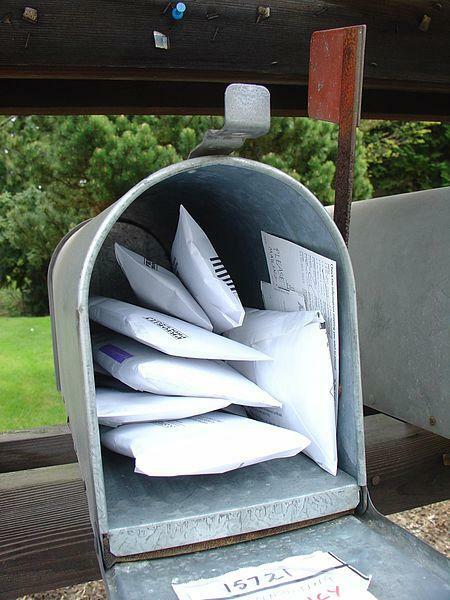 34-year-old Jason Lee Spradling of Pinch pleaded guilty Monday in federal court to possessing a large quantity of stolen mail.